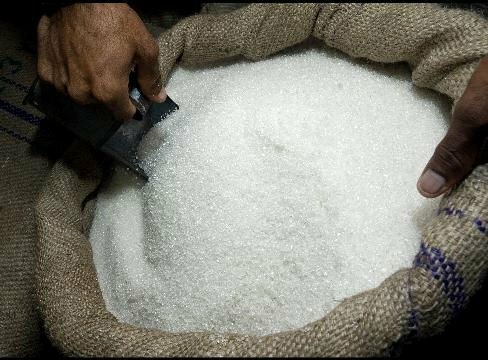 Egypt has contracted for the import of 420,000 tonnes of sugar in coordination with the military in the “past few days” and will seek to import another 200,000 tonnes in the coming week, the government said on Saturday. “The Supply Ministry, in coordination with the National Service Products Organisation, has contracted to import 420,000 tonnes of sugar in the past few days in addition to contracting this week to import an additional 200,000 tonnes of sugar,” the government said in a statement. The National Service Products Organisation is part of the Defence Ministry. It manufactures military and civilian products and provides contracting services. State grain buyer GASC is seeking 100,000 tonnes of raw sugar and traders said on Saturday it received two offers, both for 50,000 tonnes. Egypt said last week that it plans to build a six-month reserve of essential food items, adding to other recent purchases of commodities such as oil and wheat. Traders said the move was aimed at building up stocks ahead of a currency devaluation. GASC announced three separate tenders in the space of one day on Tuesday for wheat, vegetable oils and sugar. The Supply Ministry will also hold an international tender for rice with a minimum of 500,000 tonnes, the government said on Saturday. GASC has not announced any international tenders for rice yet.